Olympic Peaks Optical has been bringing high quality eyewear to the Kitsap Peninsula for over 30 years. We not only provide excellent service from our knowledgeable staff, but we offer a range of lens choices, technologies, a terrific selection of the latest designer frames and options for all financial needs. We are located in the same buildings as Kitsap Eye Physicians, we coordinate closely with your doctors and technicians. 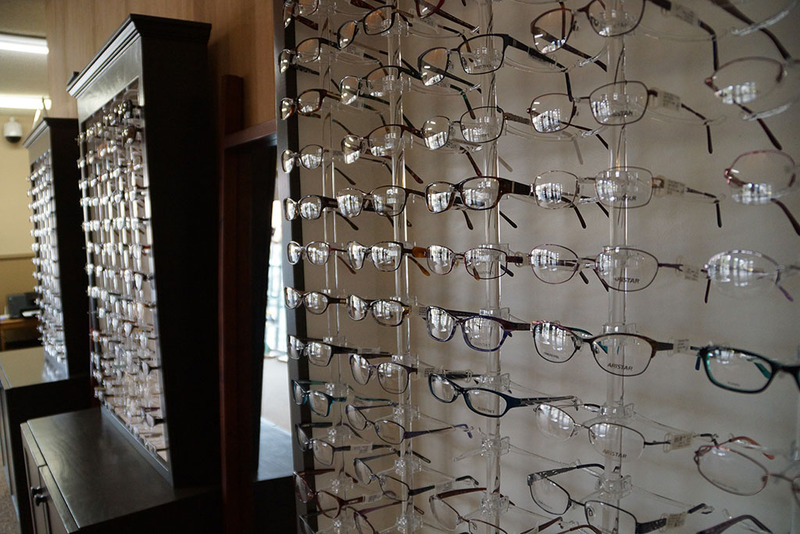 Our Opticians will help you find the proper eyewear based on your prescription and your needs. They will help you find the right glasses based on your lifestyle, hobbies and activities. We know you want the latest styles from the hottest designers, so we've got them! We offer Marchon frames with designs from Fendi and Nike, Silhouette frames with designs from Adidas Eyewear, and Safilo frames with designs from Juicy Couture, Liz Claiborne, Kate Spade and Chesterfield. We offer a wide selection of stylish frames that meet the needs of different budgets. We offer a wide range of lens choices and lens technologies. We have the newest technology in progressive lenses, antireflective coating and transition lenses. As part of our lens choices, we feature Transitions and Varilux lenses. Our excellent quality control means that prescriptions are immediately checked for accuracy and ensures that your eyeglasses will be just right. We even offer a 90-day warranty for your glasses, even if your prescription changes in that time. You will be well taken care of at Olympic Peaks Optical. 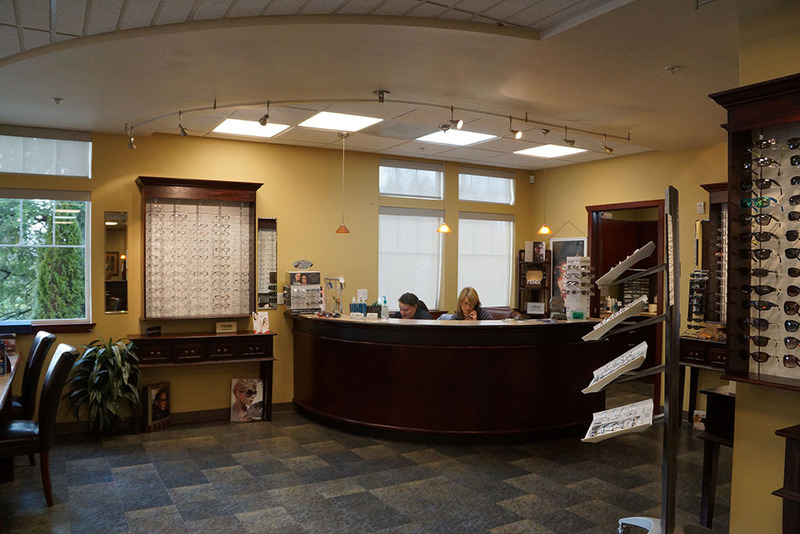 Because we are located in the same building as Kitsap Eye Physicians, we coordinate closely with their eye doctors and technicians, consulting with them right after your exam as you come over to try on eyeglasses. Our non-commissioned, knowledgeable staff will help you find the proper eyewear based on your prescription and your needs. They will ask how you will use your glasses, about your hobbies and sports you play. Our staff is well informed on which lenses work best and look best in particular frames. Their knowledge of lenses and frames will help them put you in the right combination.